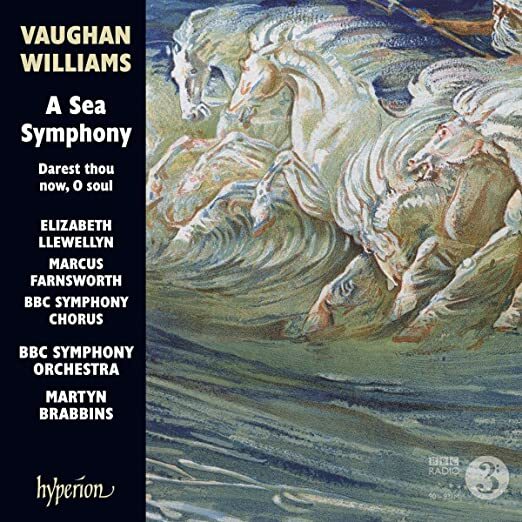 Vaughan-Williams's "A Sea Symphony" is a massive undertaking (I've performed it in Carnegie Hall), and the stars must align to bring off a great performance of this work. This latest version from Martyn Brabbins and his great BBC forces begs to be compared to Adrian Boult's and Previn's versions, which brings me to the baritone in this recording, Marcus Farnsworth, who seems slightly overwhelmed by the proceedings: he's just too light for the role given him. The orchestra and the great BBC chorus sound wonderful, and the conducting couldn't be better: Brabbins shows solid confidence in his interpretation and keeps his massive forces under control. A fine reading, marred only by the too-light baritone. The short encore for chorus and strings (Barest thou now, O Soul), is merely a curiosity. Four and 1/2 stars. 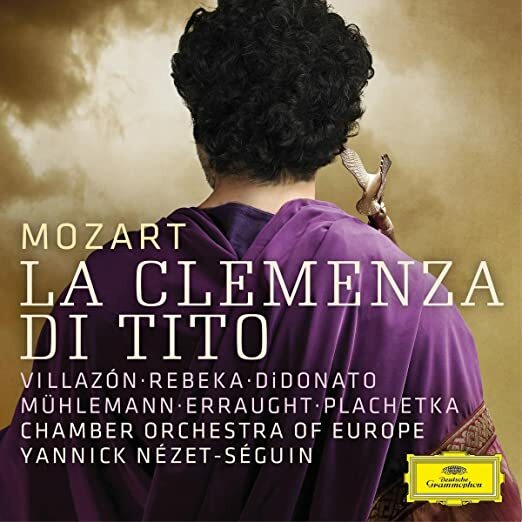 Lovingly crafted, this recording of Mozart's final opera has finally been released, with stars Joyce DiDonato and Rolando Villazon, led by the exquisite music-making of Yannick Nezet-Seguin, newly appointed music director of the Metropolitan Opera. Nezet-Seguin draws superbly sensitive playing from the Chamber Orchestra of Europe, as well as from his singers, all of which are first-rank. Pacing is conservative, while the ravishing details are all there, the shaping of notes, the balance of orchestra and singers all combine to make this interesting to the ear as well as the heart. Opera on CD is rare these days, so let this DGG release soar to the top of your want list. Five enthusiastic stars! 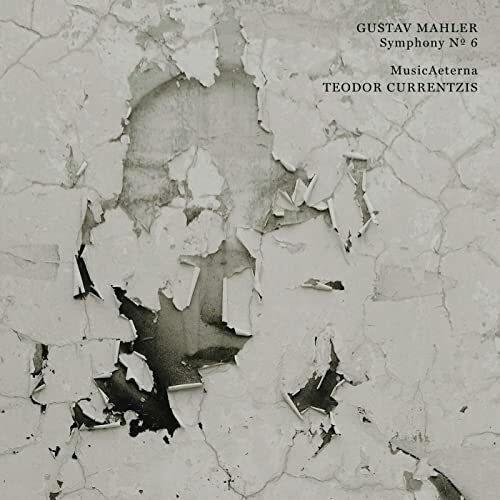 Teodor Currentzis has annoyed me in his interpretations of Stravinsky's Rite of Spring, as well with his much-heralded Tchaikovsky VI (see reviews above), but he seems to have a handle on Mahler VI that exudes energy and passion. The fault this time I find here is not with his conducting, but with Sony's engineers who occasionally spotlight certain instruments in order to make them heard over the din. Not a natural sounding recording then, but a subtly artificial one. I must say that the MusicAeterna orchestra responds well to Currentzis: they have been exceedingly well-prepared. Not my favorite Mahler VI, but one worthy of consideration. Four stars. This disc of Ravel and Duparc, with mezzo Magdalena Kozena has received much good press, and well-deserved. 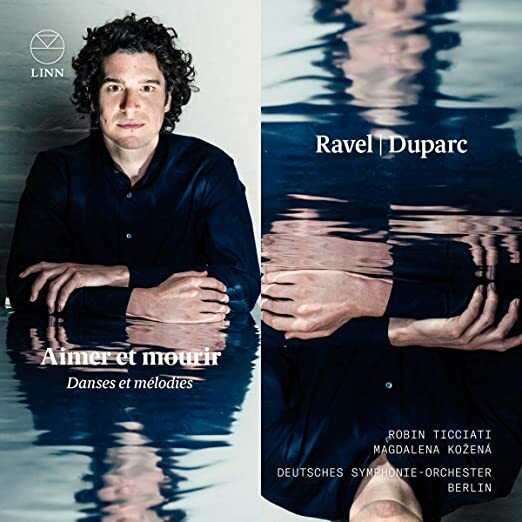 This is my first taste of Robin Ticciati's conducting, and he is quite impressive, here in French music played by the Deutches Symphonie-Orchestra Berlin. Imagine, deeply sensitive playing in French music from a German orchestra! Very idiomatic playing, with nuance and grace and a fine attention to detail, all come together in this refined release. Kozena sings her Duparc selections with great finesse and depth of feeling (4 songs), while Ticciati leads Ravel's Daphnis et Chloe Suite #2 (without chorus) and an exquisite Valses nobles et sentimentales. Get this for the Duparc, and then pay close attention to the details in the Ravel selections. You won't be disappointed! Five stars. 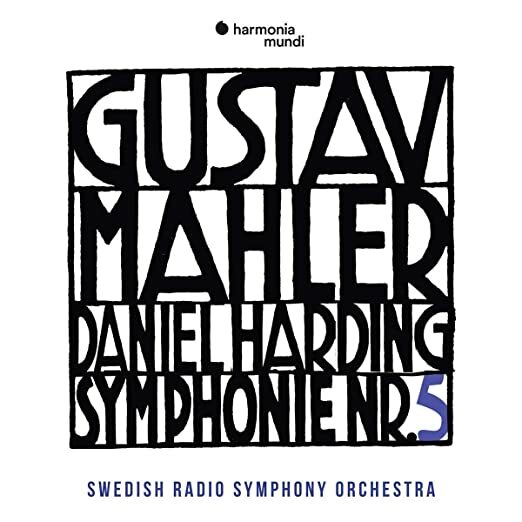 Daniel Harding has made quite a name for himself in the CD department, especially with an ongoing Mahler cycle with the Swedish Radio Symphony Orchestra. His performances have received some positive recognition, but it's early days yet in this conductor's career, and his Mahler, while mostly quite good, disappoints in the final bars of both the Scherzo and the final movement, while the famous Adagio is simply bland. Harding makes the elementary mistake of equating going fast with excitement, which doesn't work for me. In comparison with Solti, Bernstein or Abbado, this performance has small weaknesses here and there, thus, although the energy is good, I can give it only four stars. The orchestra plays quite well when they're given the chance. I'm anticipating another shipment any day now. 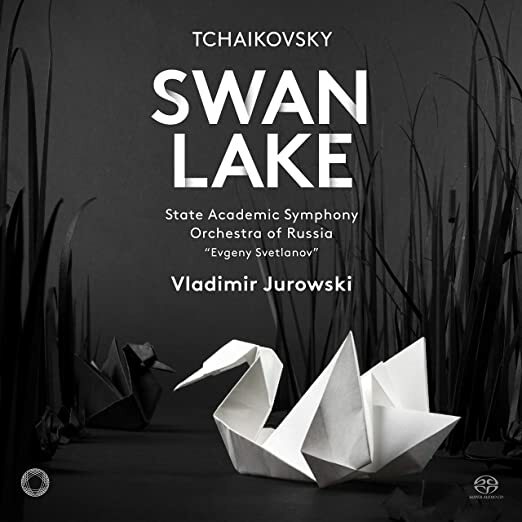 Vladimir Jurowski has been appointed as conductor of the State Academy Symphony Orchestra of Russia "Evgeny Svetlanov," and this is Jurowski's take on the world premiere version of Tchaikovsky's Swan Lake (1877 version). Jurowski's conducting is quite good as far as tempo and attention to detail is concerned, but the recorded sound is both dry and distant, making the recording dull & boring to listen to. The orchestra plays well, but they are badly recorded in this important release. Pentatone's engineers could sure have done better. Three & 1/2 stars. Stravinsky's Persephone is rarely performed in the USA, partly because it is difficult to find a quality French-speaking actress to take up the narration, and also because this is, IMHO, the weakest of Stravinsky's neo-classical compositions (It was written in 1934.). I've lived with the Fritz Wunderlich recording for some time now, and this entry by Esa-Pekka Salonen and tenor Andrew Staples is weak in comparison. Salonen leads his Finnish National Opera forces with precision and excellent intonation in this live recording (with no applause at the end), but there is simply no passion in the reading, and not being able to hear much of Pauline Cheviller's dialogue doesn't help much. Three stars. Yet another piece for Ida Rubinstein. I have one recording of it, Stravinsky's first (monaural), and believe I have listened to it at most once. Well, Rubinstein struck gold with Ravel's "Bolero," and "Le Martyre de Saint-Sebastien" is occasionally done, but if "Persephone" has been performed in New York in recent decades I missed it. Been looking forward to this and, from what I've heard already, it's going to be absolutely wonderful - especially the Knappertsbusch!!! Um, it's "Bohuslav." Sorry to nitpick! I have yet to warm up to Martinu's Violin Concerti, preferring his Symphonies and the Piano Concerto IV and other symphonic works. Tell me please, what made you buy the Andrew Tyson? Tell me please, what made you buy the Andrew Tyson? Heard a live broadcast of his playing Ravel’s “Miroirs”,was very impressed,saw he had a Ravel cd and also the Chopin cd, listened to the Chopin on YouTube and found he had some very interesting,original ideas on many of the Chopins,even more so than with the Ravel,so went with the Chopin even though I have 3 other complete sets of the Chopin,Rubinstein,Pogorelich,Cortot.And I meant the Preludes,not the Etudes ! Annoying,many ads, but here are Tyson's Chopin Preludes complete at YT on autoplay or you can skip around. Have now listened twice to the WPO/Knapperstbusch/Curson Brahms #2 Concerto. The tempi are generally faster than I'm used to and the string playing is just superb. Some slight balance issues with the orchestra at times where some of it seems to disappear and we can only hear woodwinds. Overall, the recorded sound seems excellent given its (1957) date - but obviously post-doctored. 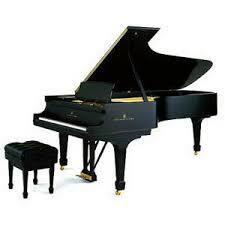 The piano is forward and the playing is superb. The cello obbligato at the start of the 2nd movement stands out; it has slight remnants of portamento and that really works, I think. The whole performance is on a hire wire and very highly 'strung', if I can put it like that. Thrilling, to say the least of it. And the last time I used the word 'thrilling' to describe Brahms was when I heard (and hear) Kleiber's Symphony 4 with the WPO. Have now listened twice to the WPO/Knapperstbusch/Curson Brahms #2 Concerto. Thank you; I watched this. Excellent performance. I only have one recording from Curzon and that's chamber music. In Rossini, singers rule, and here they do indeed. Albina Shagimuratova, like Sutherland is a high lying soprano with punch that adapts well to both character and vocal line despite the lower "Colbran" pitch of the role. Her variations in "Bel Raggio" are a delight as well as the bite she gives to "La forza primiera." Daniella Barcellona is a familiar Arsace, but she seems to have polished up her formidable resources to give a career defining performance here. The voice is fresh, the technique agile, and the characterization spontaneous....Brava! The real find here is Mirco Palazzi as Assur. He has agility to burn and can hold his own with the formidable Barcellona in the Act 1 duet as well as with Shagimuratova in that astounding confrontation between "villain" and :"villainess" that opens Act 2 . His only unbeatable competition is Ramey in the "Mad Scene." If his only "better" is Ramey then that is high praise indeed. 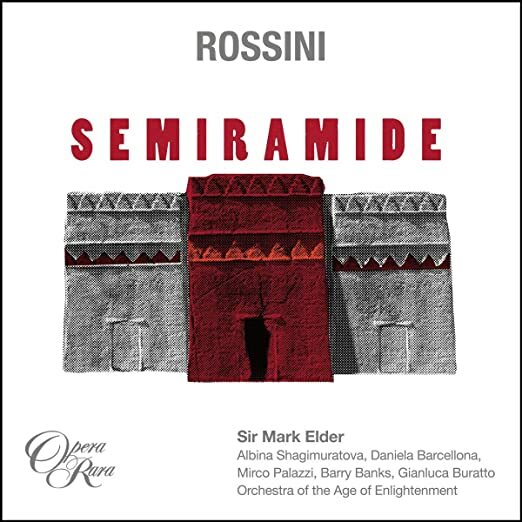 Sir Mark Elder leads one of the finest opera recordings I've ever heard. Five enthusiastic stars! 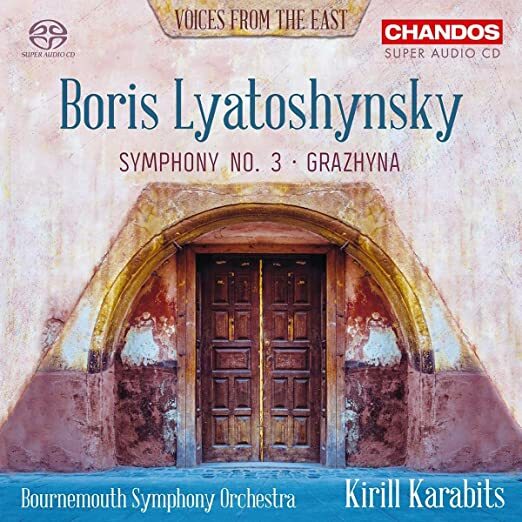 Boris Lyatoshynsky's Symphony III was written in the middle of the last century, and is presented here by conductor Kirill Karabits and his Bournemouth Symphony Orchestra in a fine surround sound Chandos recording, with the usual excellent acoustics. Karabits leads a fine performance (new to me) of this meandering work, which, on first hearing, lacks the punch of Khachaturian or the depth of Shostakovich. The Soviet authorities demanded that the composer revise the work: here it is presented in its original manuscript form, without the requested revisions, and Karabits makes a persuasive case for this obscure repertoire. All in all, an intriguing reading for those curious about Soviet-era music. Four stars. Brian, when is this performance dated? I have interest! Lance, the release date was September 28, 2018, so I imagine the performance took place some time before then. It's not a live recording (there's no applause or audience noise) so there must have been some editing, but the singing is, IMHO, staggeringly good thanks to Mark Elder's preparation. This was BBC America's Disc of the Month for December 2018. Well worth acquiring! Enjoy! 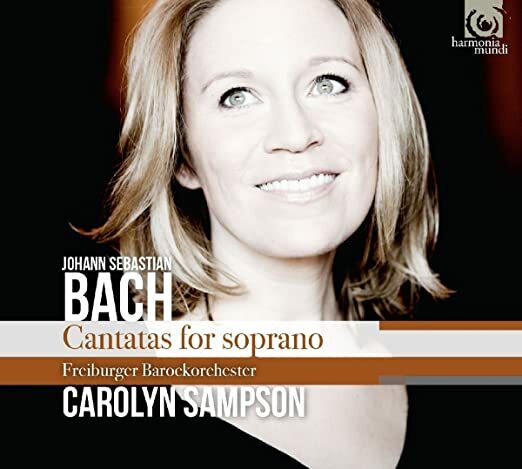 This excellent album by Carolyn Sampson, Andreas Wolf and the Freiburger Barockorchester brings together an ideal combination of expertise and superbly sensitive music-making true to the period. Intonation in the orchestra is spot-on, while their sense of style pleased these ears more than I expected from an early-music group. The recording is sensational: clear and crisp with just the right amount of atmosphere to avoid dryness: the engineers should be proud. A year and a half ago when this was released, it received top-flight reviews almost everywhere. I bought it then and it has lain on my shelves unopened for that long. I'm regretful that I ignored this excellent disc then, and overjoyed to have finally heard it. Five stars! 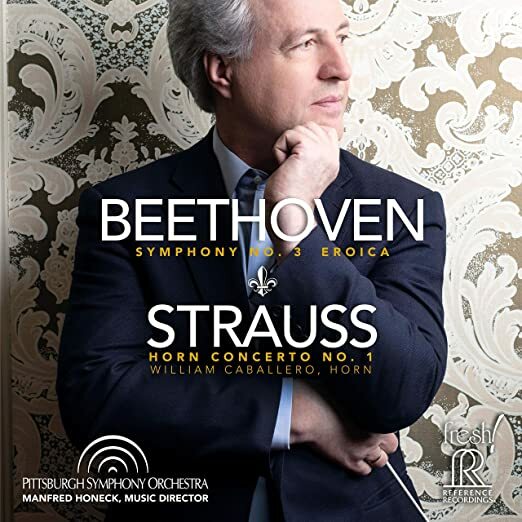 Manfred Honeck with his muscular Pittsburgh Symphony offer here a very fine account of Beethoven's "Eroica" Symphony, filled with interesting details that enhance the music rather than offend the ear. Honeck's conception is fiery and energetic, never dull and pedestrian. The orchestra plays for him like a first-rank orchestra should: I'm reminded of George Szell, with touches of originality. Don't miss this! The Strauss Horn Concerto No. 1 is a fine bonus, winningly played by virtuoso William Caballero, who manages to make this difficult piece sound easy: it's not! This, like many of Pittsburgh's latest recordings, is highly rewarding, especially if you have an SACD player: the recording is a triumph! Five stars. The Utah Symphony has come far since its days under Maurice Abravanel, judging by this recording. Unfortunately, Hyperion's engineers fail to capture the depth necessary for this repertoire: volume level is low, so this passes for a dull recording. I hear more delicacy than energy in the orchestra, which plays with less passion than I'd like, but my ears are put off by the distant sound that, while well-defined, leaves everything at a distance. 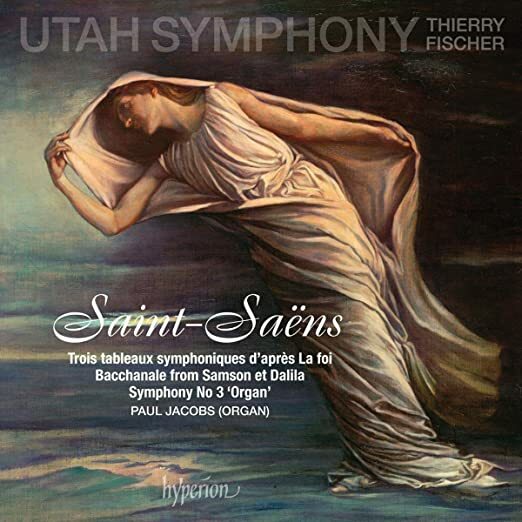 This is a live recording which, curiously, leaves off the applause at the end of the Organ Symphony, a sure crowd-pleaser under the baton of Thierry Fischer, with Paul Jacobs at the organ. The excellent fillers ( 3 Tableaux from the play "La foi" and the Bacchanale from "Samson et Dalila") are played to perfection and better recorded. In closing, I must give credit to conductor Thierry Fischer for his clarity and control of the orchestra in the difficult Organ Symphony. Three and 1/2 stars. Recommended recordings: Ormandy/Murray on Telarc (available on vinyl as well as CD), or Barenboim on DGG. That Pretty Yende is a star has been fairly established by now. She can do wonderful things with her voice that put her in the absolute top class of singers today. Here she explores Lucia for the first time with conductor Giacomo Sagripanti, a baton new to me and I imagine many readers. Well-paced and carefully considered ornamentations in Bellini and Meyerbeer excerpts fill out this ravishing disc. Many times second efforts by debut artists disappoint: not so here. 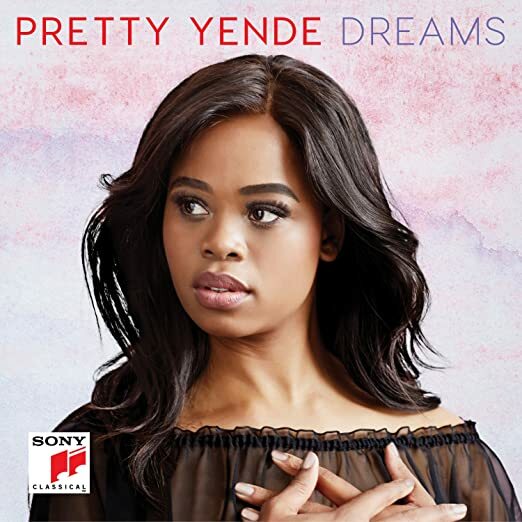 Yende is a Great Singer with maturity and musical depth that belie her youthful looks. Bravi tutti! Five enthusiastic stars.